Breaking down Halo 1, 2, 3 and 4's cooperative play. 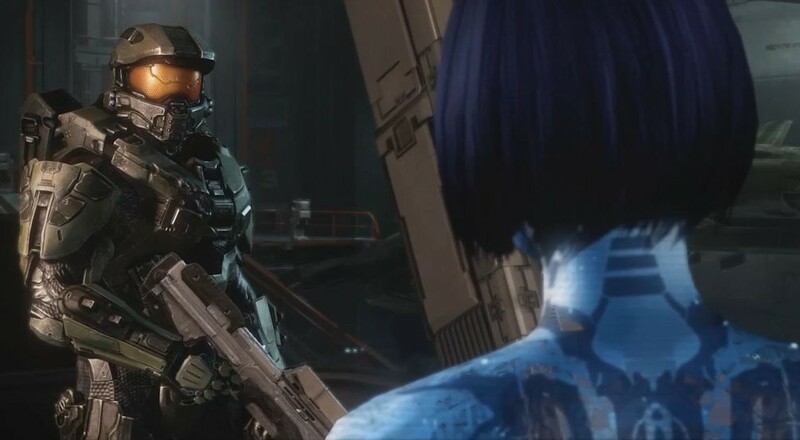 With four full games at your disposal, there's a lot of cooperative options for gamers looking to join a friend on Master Chief and Cortana's journey. Let's break down all the co-op options available to you in Halo: The Master Chief Collection on Xbox One. How many players can play Halo: The Master Chief Collection locally (couch co-op)? How many players can play Halo: The Master Chief Collection via system link or LAN? How many players can play Halo: The Master Chief Collection online? What direction is the screen split in couch co-op for Halo: The Master Chief Collection? How do you begin a co-op session in Halo: The Master Chief Collection? How does save game progress work for co-op play in Halo: The Master Chief Collection? Can I join a game if the host is further along than me in Halo: The Master Chief Collection? What does the Halo: The Master Chief Collection season pass get you? Where is Spartan Ops in Halo: The Master Chief Collection? Where is Firefight in Halo: The Master Chief Collection? Two players can play any of the four games in Halo: The Master Chief Collection in split-screen couch co-op. Halo 1 and 2 allows two players for co-op, Halo 3 and 4 allows 4. Two players for Halo 1 and 2. Four players for Halo 3 and 4. Is a Gold Membership required for the second player in combo co-op on the Xbox One? No, since Gold Membership can be shared on the console with family members this doesn't matter anymore. Horizontally. 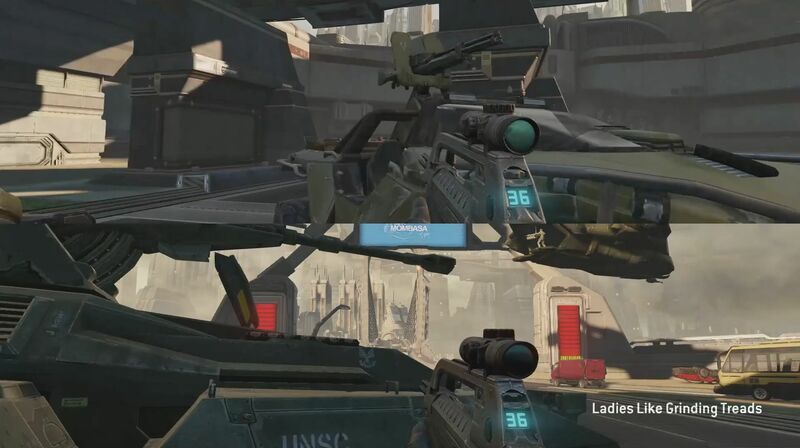 On Halo 1 and Halo 2 the game utilizes the full 16:9 screen. 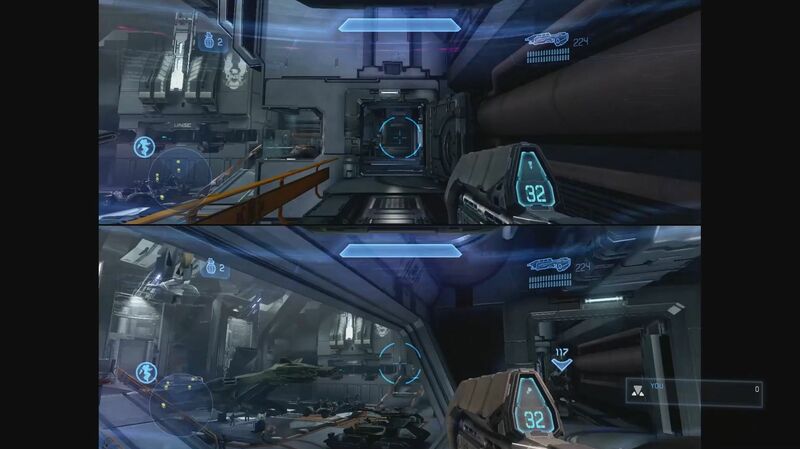 On Halo 3 and Halo 4 the game is cropped to a 4:3 ration for split screen. You can start a party with a friend through the main menu and then simply choose a campaign, playlist or mission to start. If too many players are in the party the game will not let you start the session. Because everything is unlocked, for the most part, this doesn't matter. That said the mid-mission progress is saved to the host. Yes. Everything is unlocked. You can skip around. Everything is included on the disc. Post launch content like the Halo 5: Guardians beta and Halo: Nightfall are free. 343 will be releasing all of the Spartan Ops missions by Mid-December for the collection. Sadly, Halo: The Master Chief Collection, doesn't offer any Firefight modes of play. That game was mode was part of Halo 3: ODST and Halo: Reach.